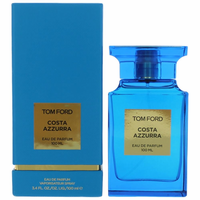 Costa Azzurra by Tom Ford is a Woody Aromatic fragrance for women and men. Costa Azzurra was launched in 2014. 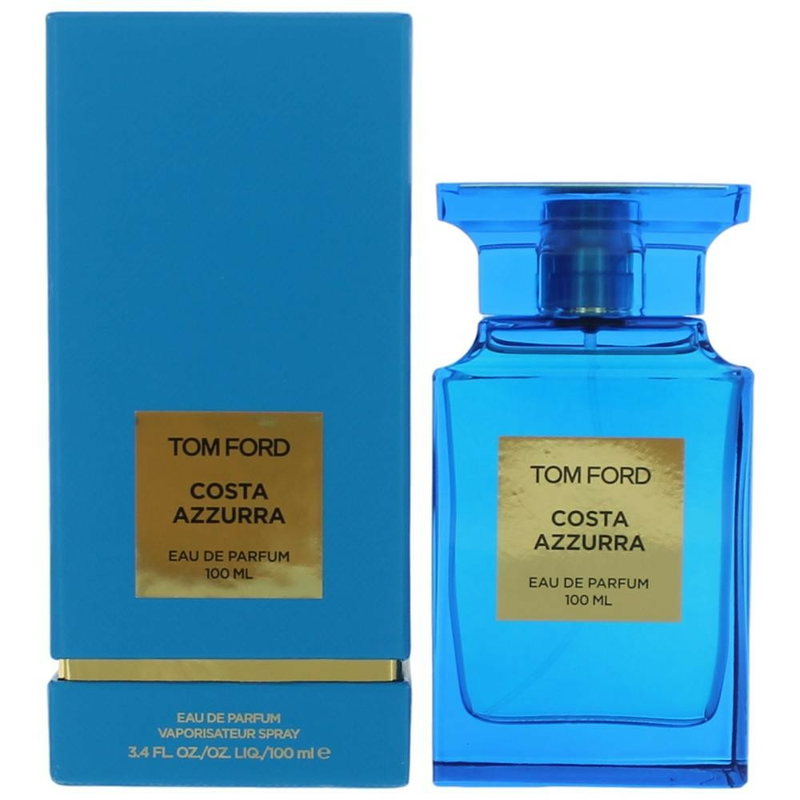 Top notes are seaweed, driftwood, agarwood (oud), ambrette (musk mallow), celery seeds and cardamom; middle notes are juniper, myrtle, lavender, lemon, yellow mandarin and artemisia; base notes are mastic or lentisque, olibanum, incense, vanilla, vetiver and oak.